Me and my bestfriend went to Pier 13 to see the Galeon Andalucia but the plan didn’t happen because when we arrived, there’s a long queue for the Galeon. We can’t afford to stay long since we have further commitments on the afternoon. We just decided to go to Fort Santiago (at least something historical). From Pier 13 we walked going to the Fort Santiago. 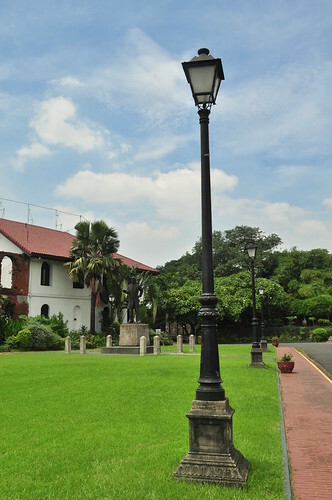 The Fort Santiago is open daily from 8:00 AM to 6:00 PM. There’s an entrance fee of PHP 75.00 for adults, PHP 50.00 for students/children/teachers, free of charge for disabled and senior citizens. Students, teachers and seniors must bring a valid I.D. The last time I’ve been here was 3 years ago for our shoot on Rizal’s Life with my college friends. Anyways, we toured the place and took pictures. We joined the group of students on their field trip because they have a tour guide explaining the history of the place. 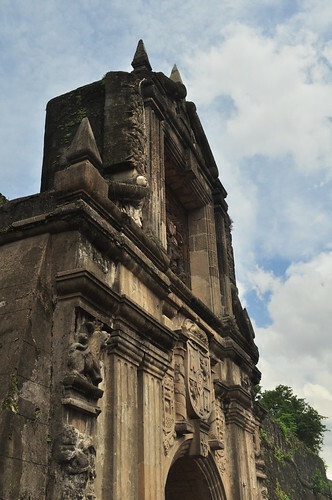 Fort Santiago is built in 1571 for Spanish conquistador Miguel Lopez de Legazpi. 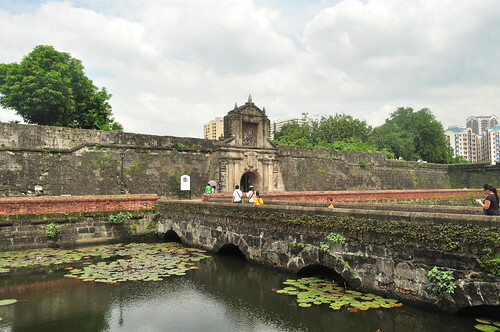 It is the oldest Spanish fortress in the Philippines and one of the major attractions inside Intramuros. 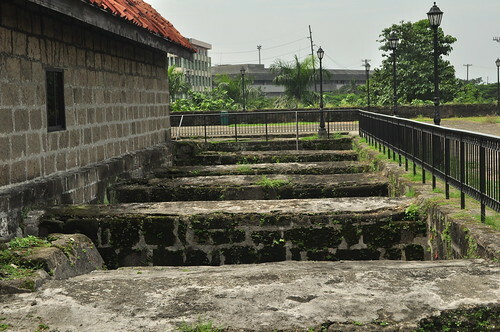 Today the fort serves as a museum which houses well-preserved legacies of the Spanish government, José Rizal (which is called the Plaza de Armas), Rizal Shrine, and the prison dungeons for criminals used by the Spanish officials. We wanted to ride a kalesa, we thought that it was expensive but it only cost PHP 50.00 per person but we have no more time. 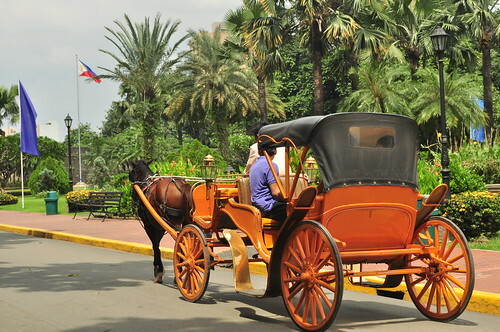 We’ll go back here next time and I’ll make sure that I’ll experience riding in a kalesa. Since this is unplanned, we had no idea where to eat at. 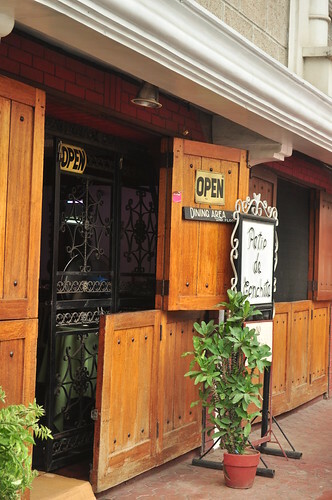 So we roamed the streets and we found this Patio de Conchita along Beatrio St., Intramuros. It was not appealing inside at first but the food was great. 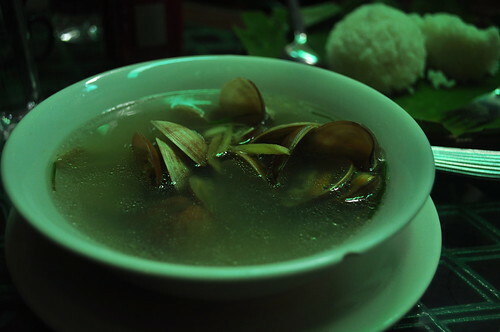 We ordered litson kawali and halaan (clam) soup plus coke! 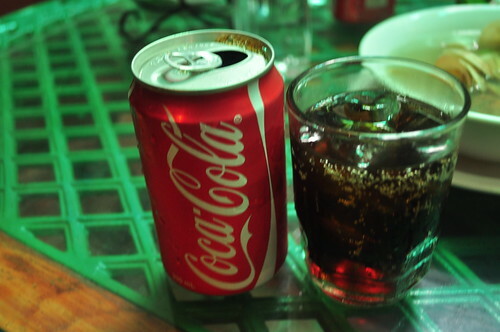 Sarap! It was a short tour yet it was fun plus great lunch! a reason for "terminal leave" i suppose. Oo nga eh, kinilig naman ako don! Hehehe! Chyng > Wow! Thanks! I was inspired by your blog kaya gumawa din ako. Ang galing! 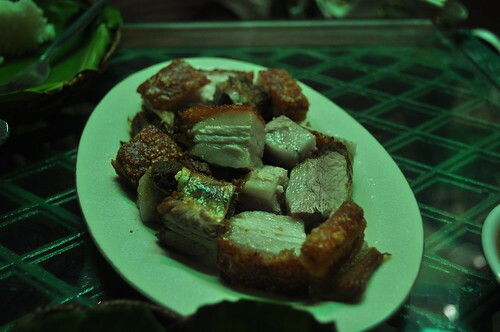 I love traveling din, at gagawin ko din un itinerary mo nung Ilocos for our trip this Nov.! everything looks familiar, kakamiss naman..